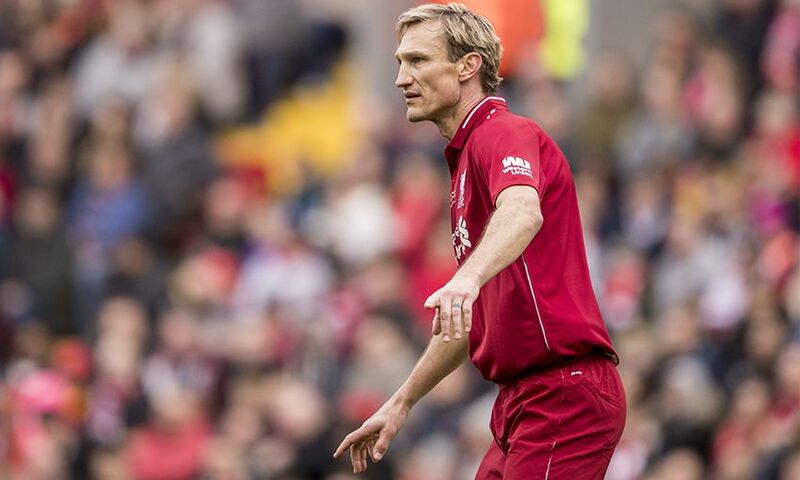 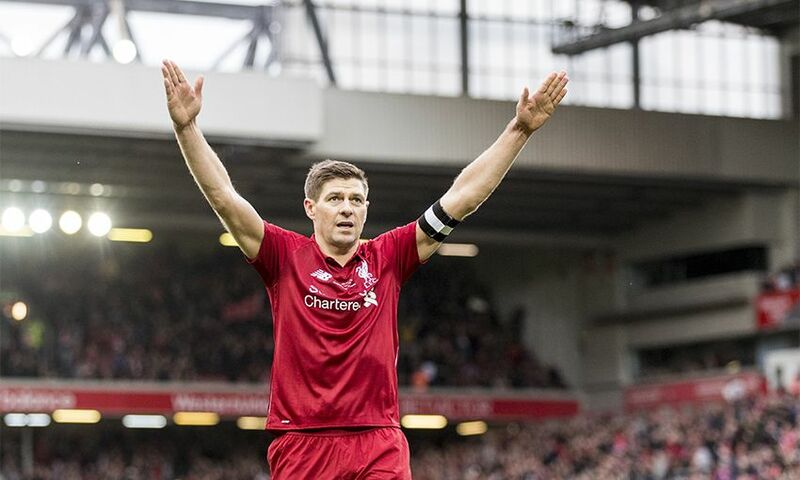 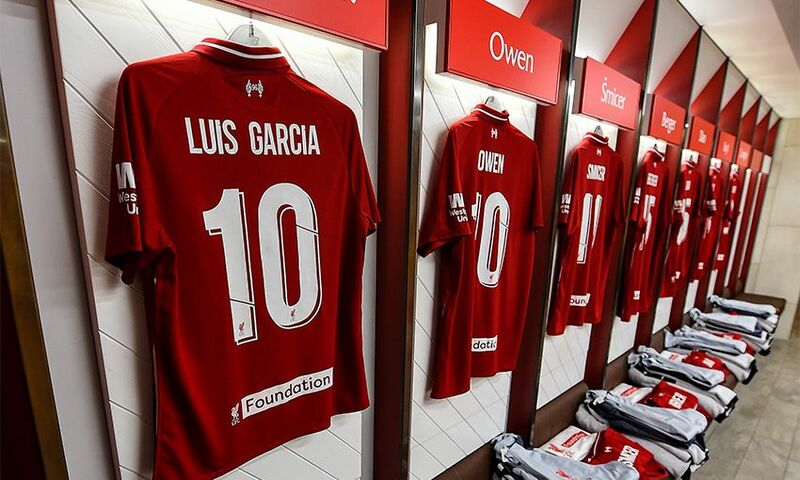 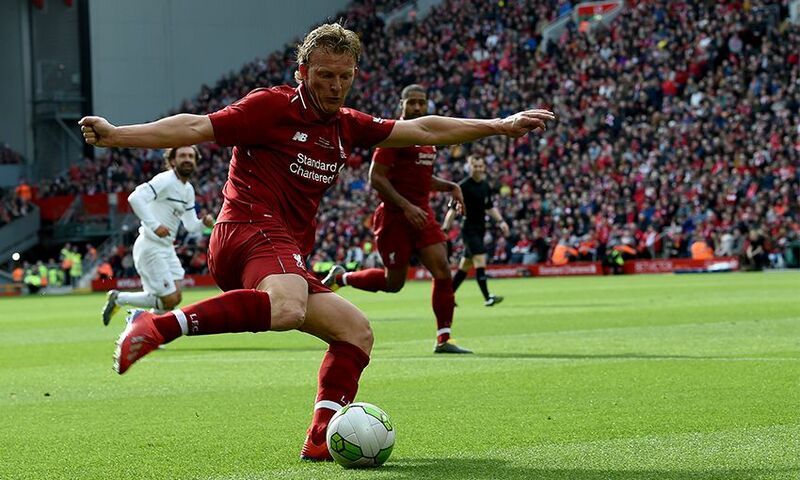 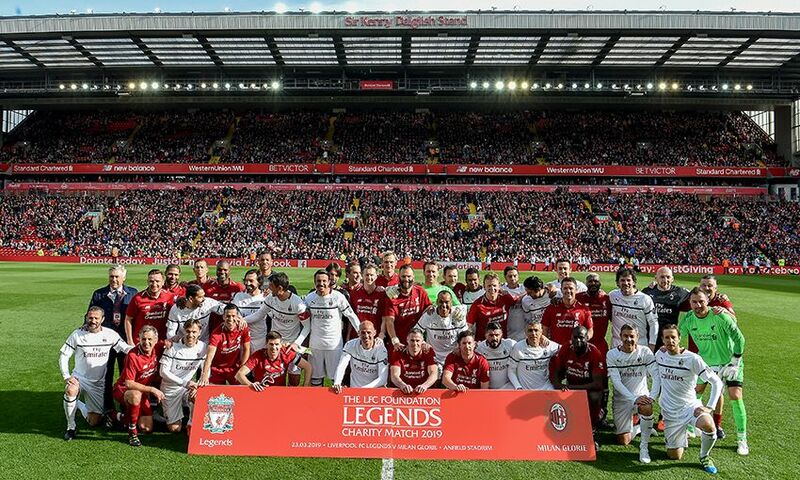 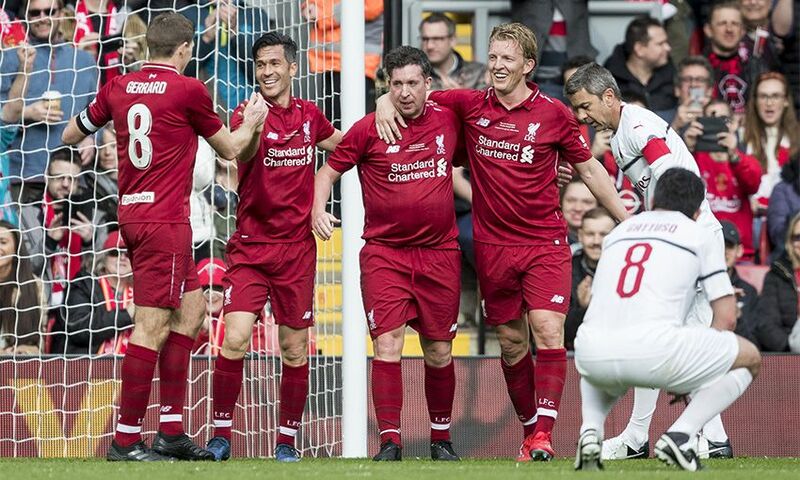 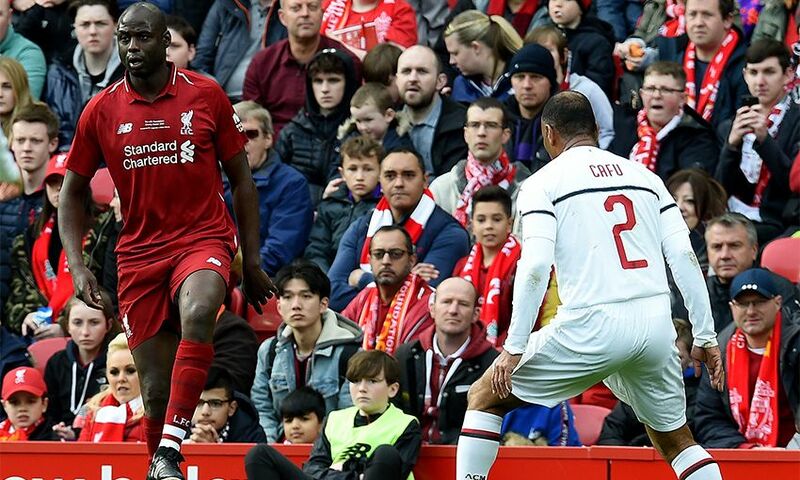 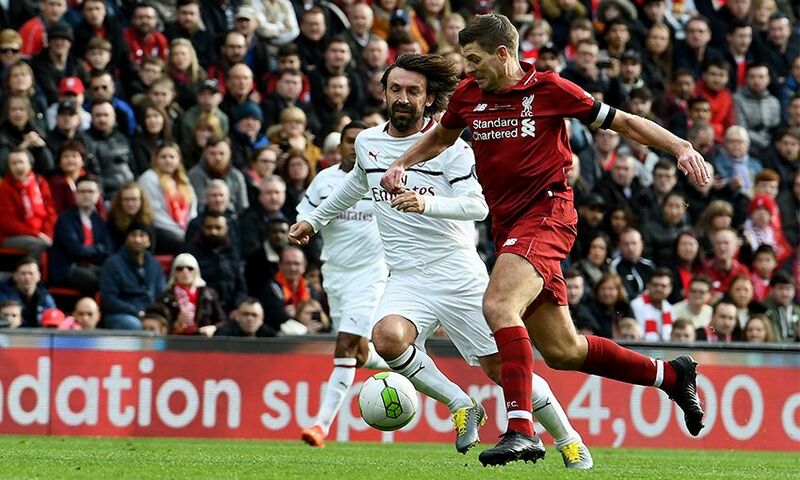 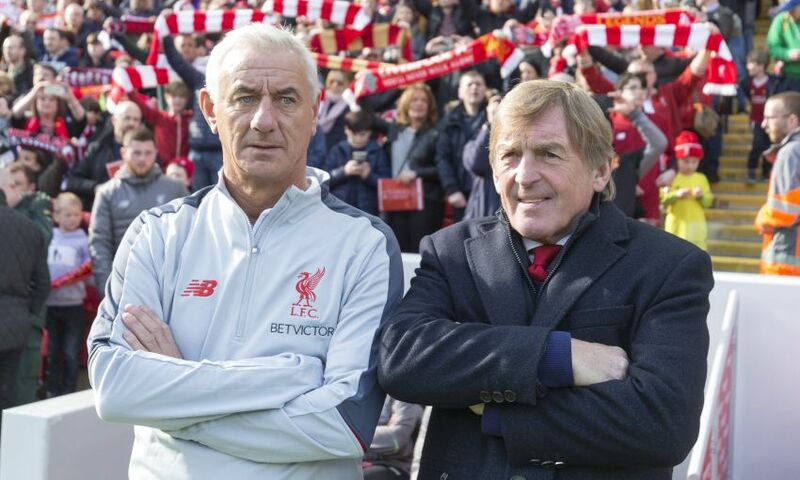 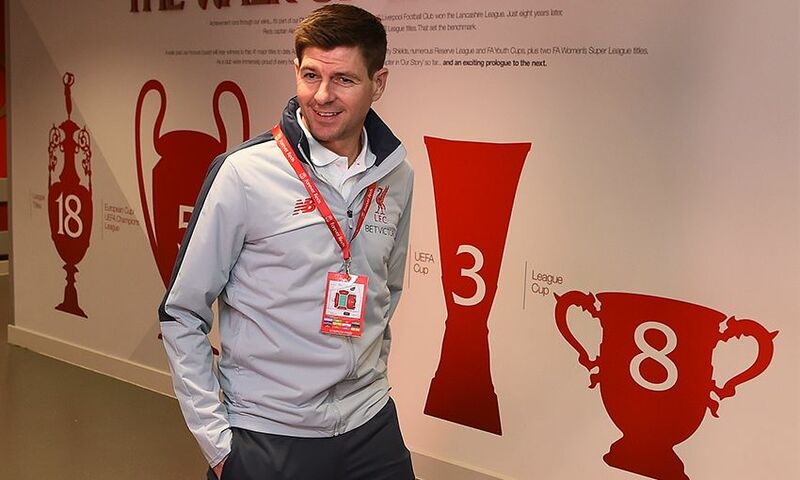 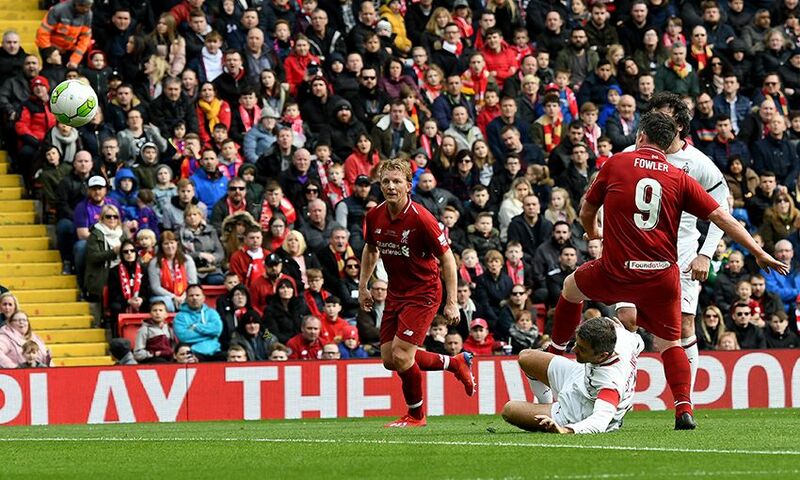 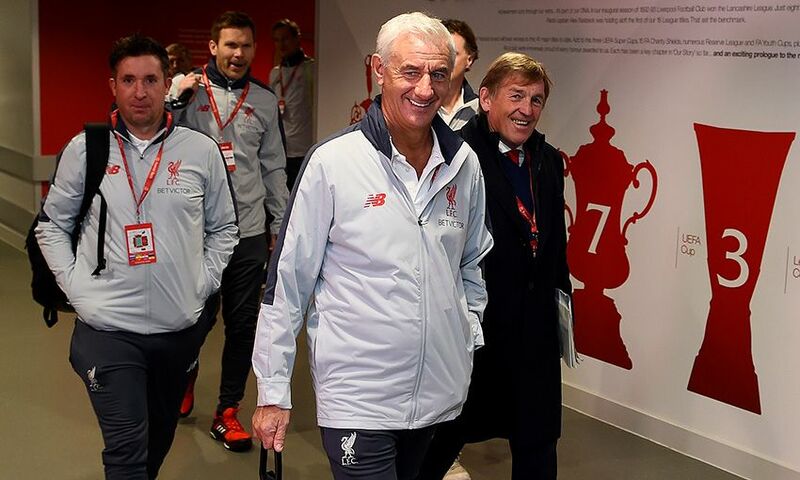 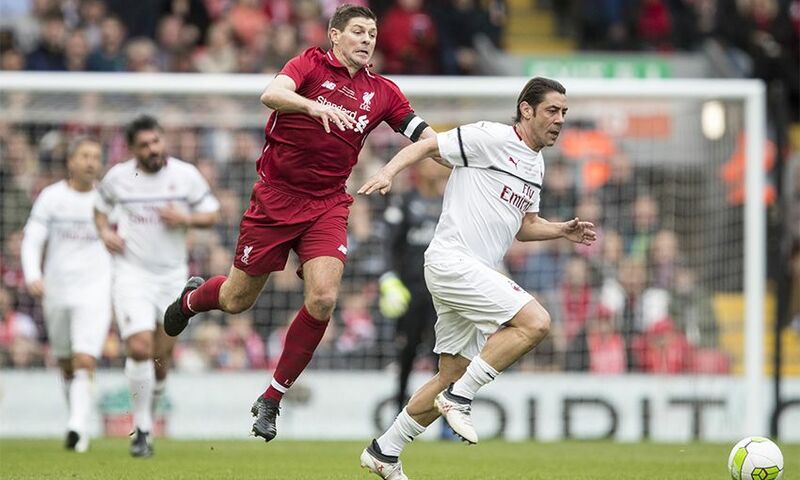 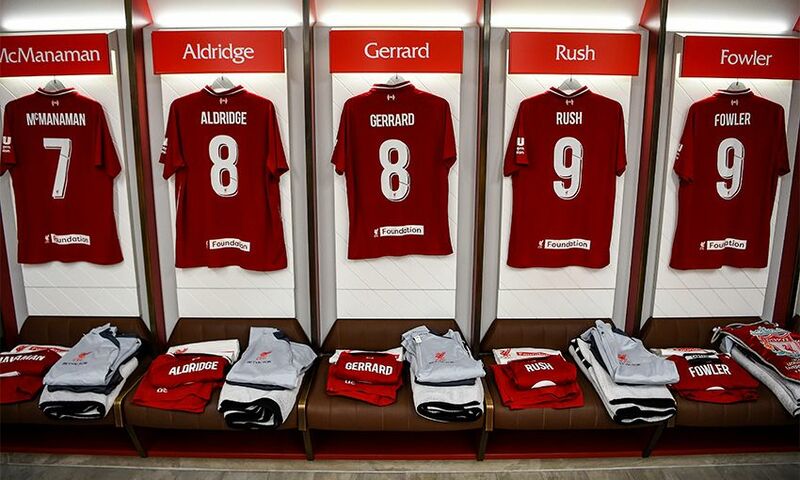 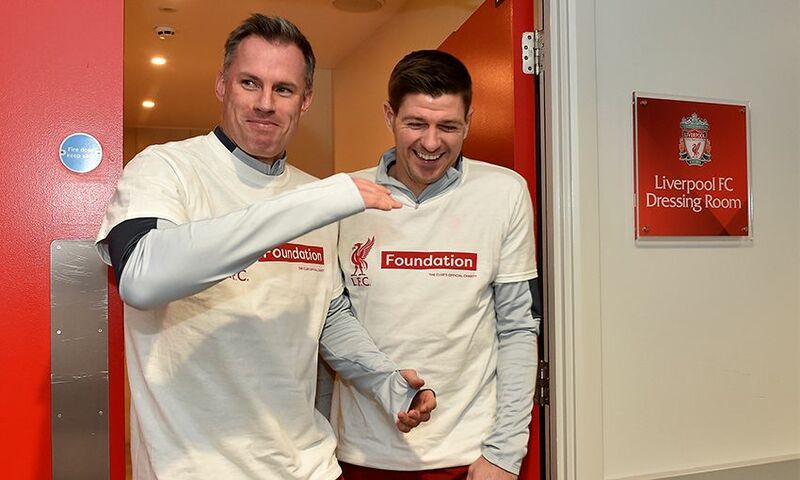 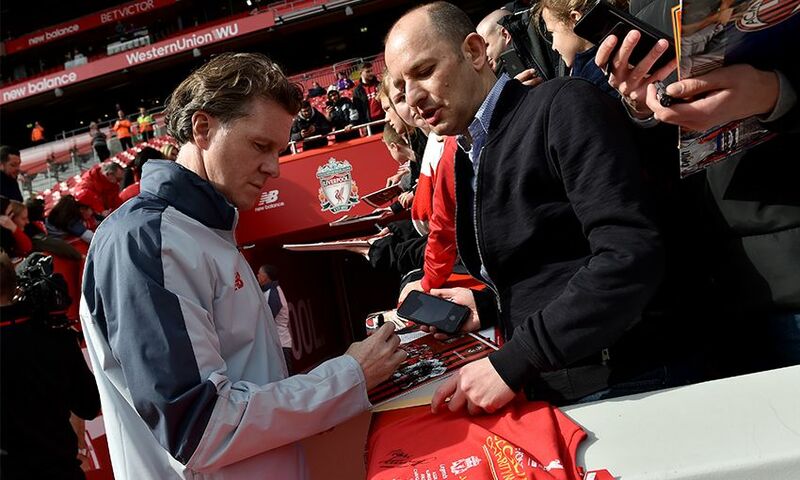 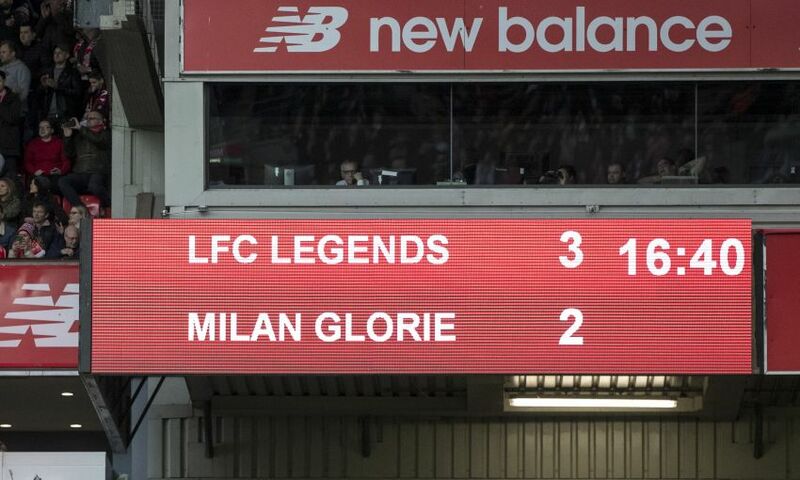 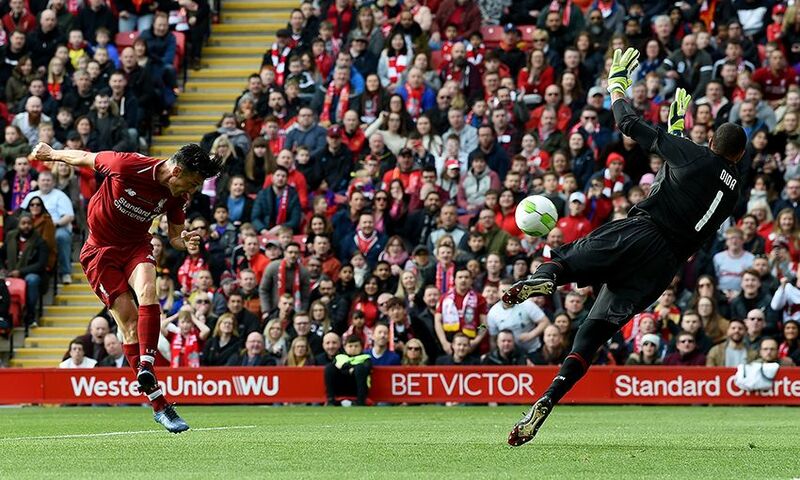 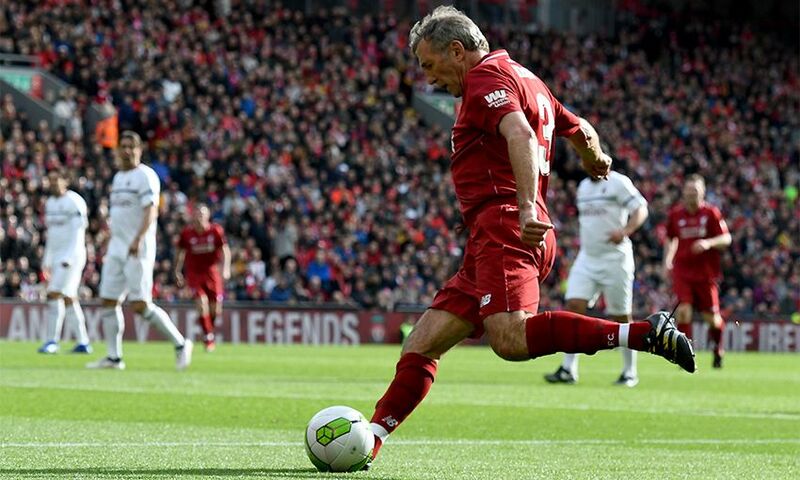 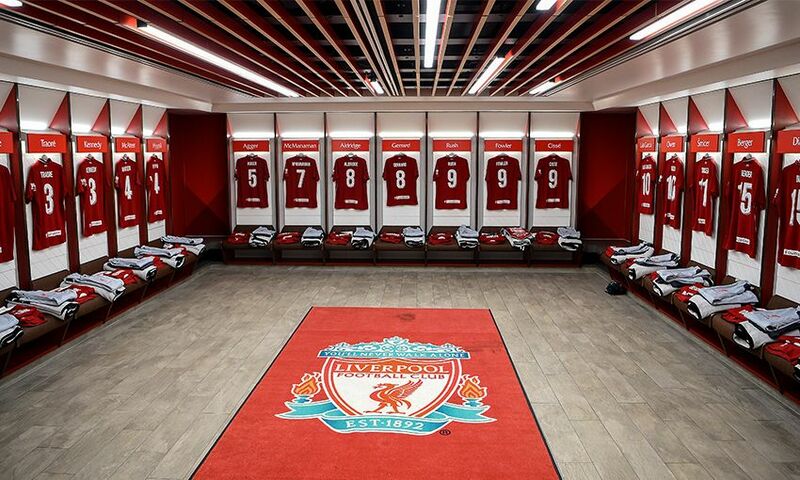 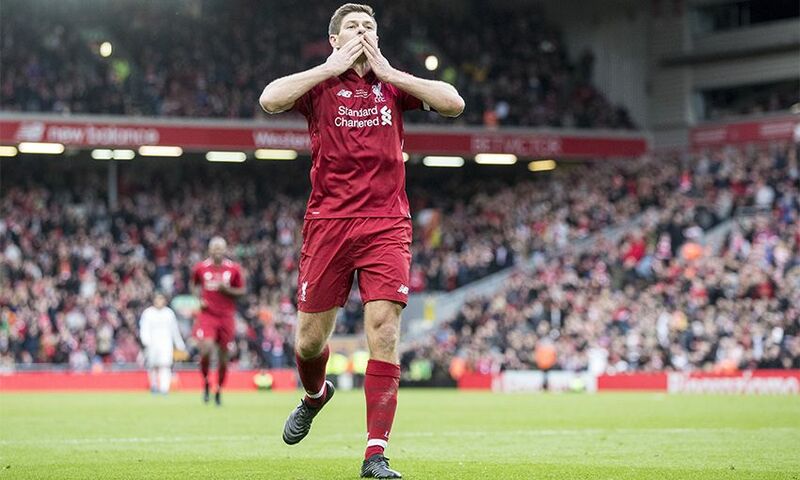 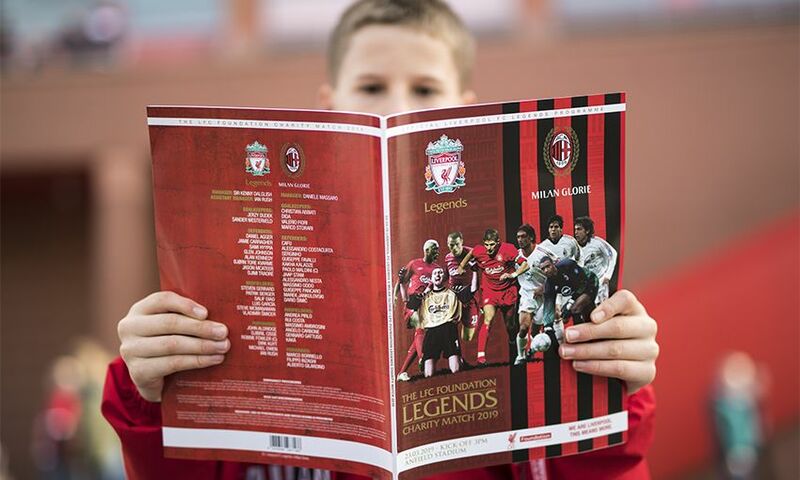 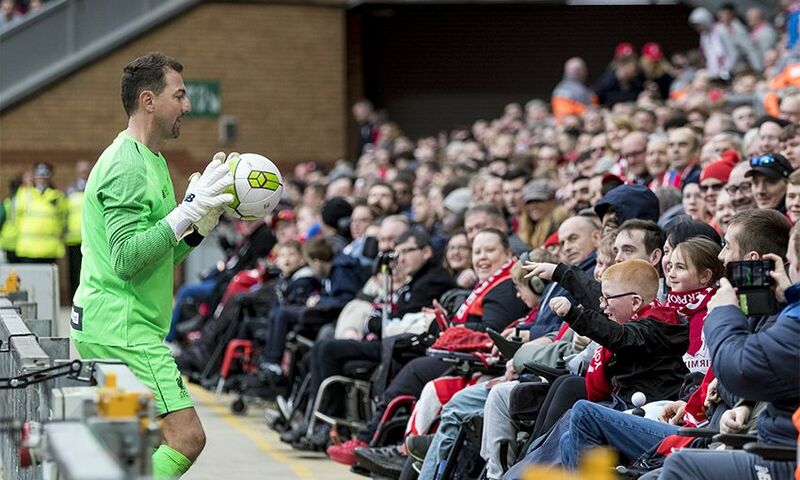 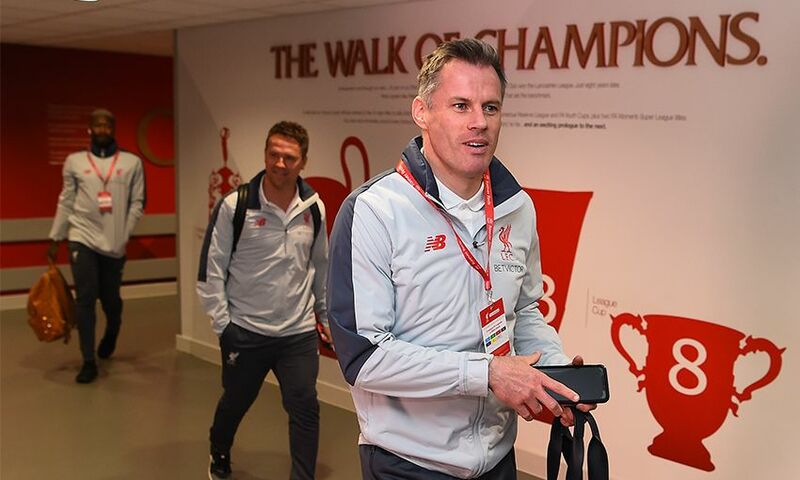 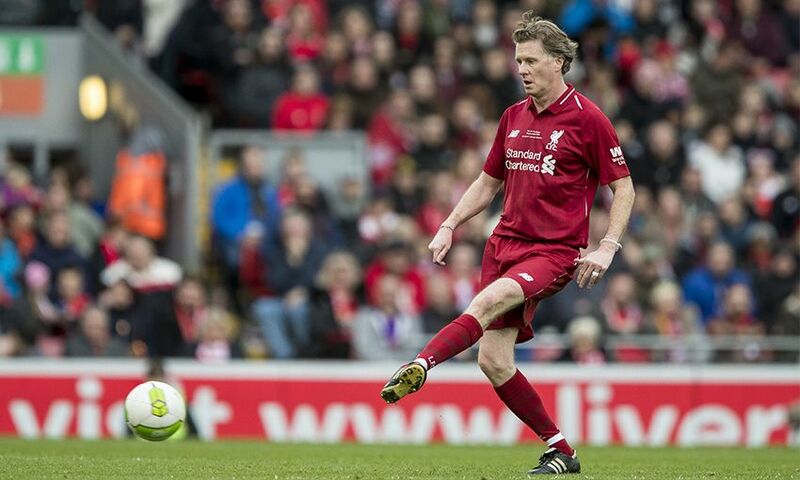 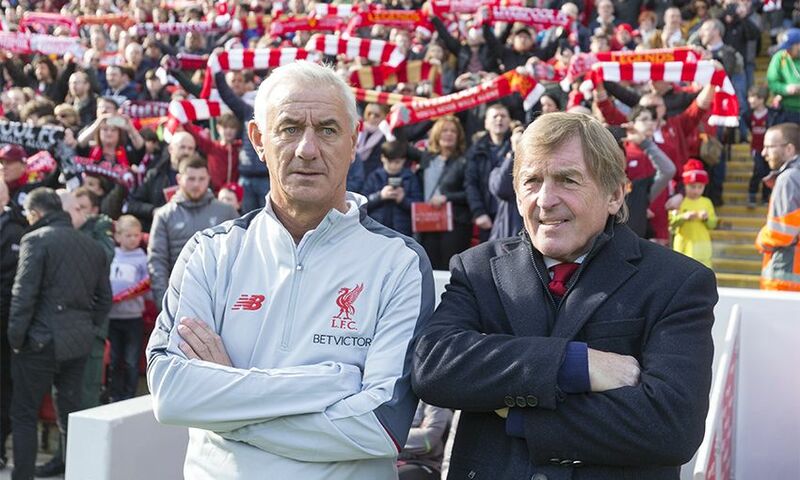 Steven Gerrard scored a last-minute winner at the Kop end as Liverpool FC Legends beat Milan Glorie 3-2 at a packed Anfield on Saturday. 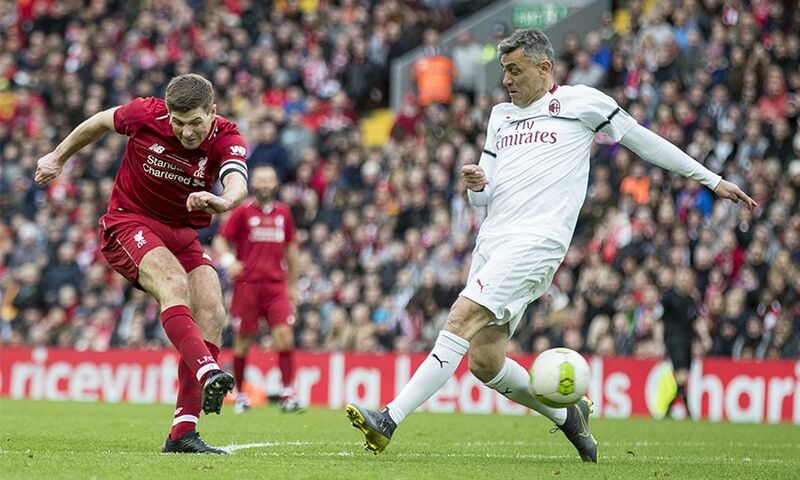 The captain struck the decisive blow just moments after Giuseppe Pancaro appeared to have secured a draw for the visitors with a wonderful curling strike into the top corner. 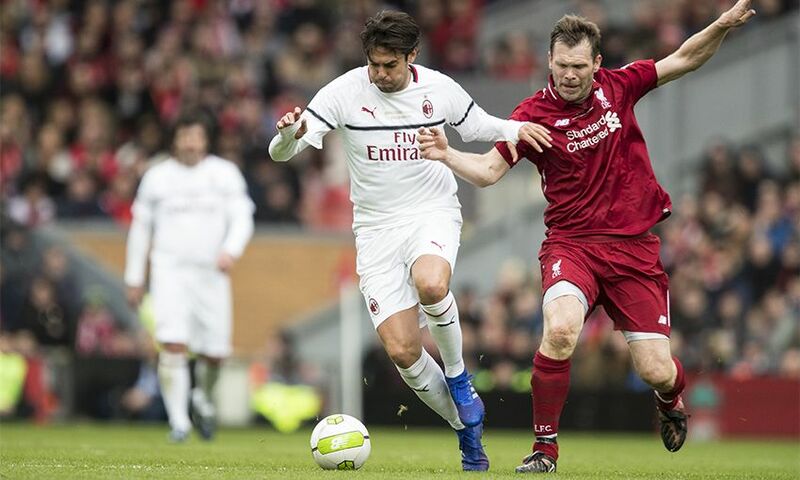 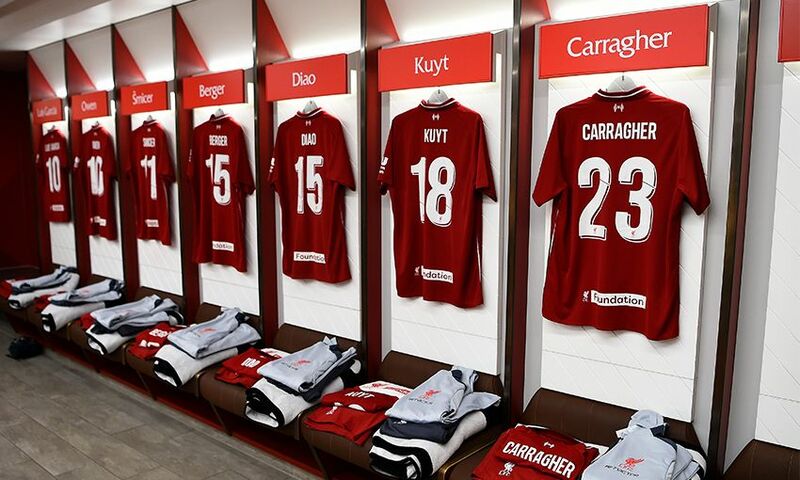 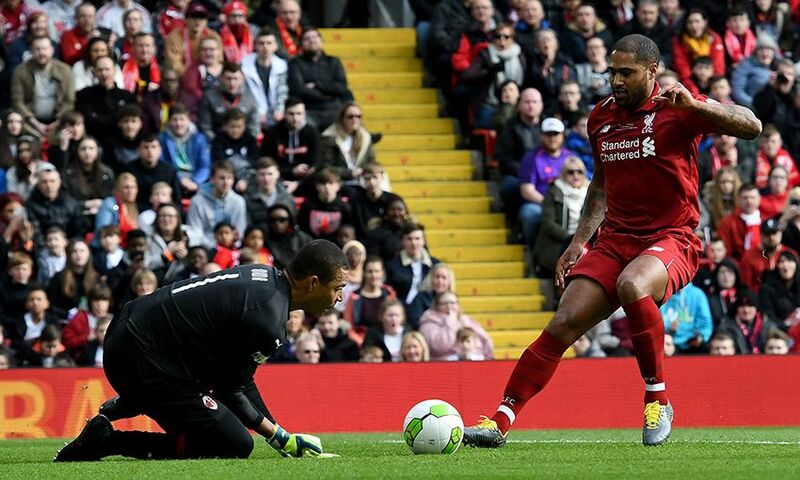 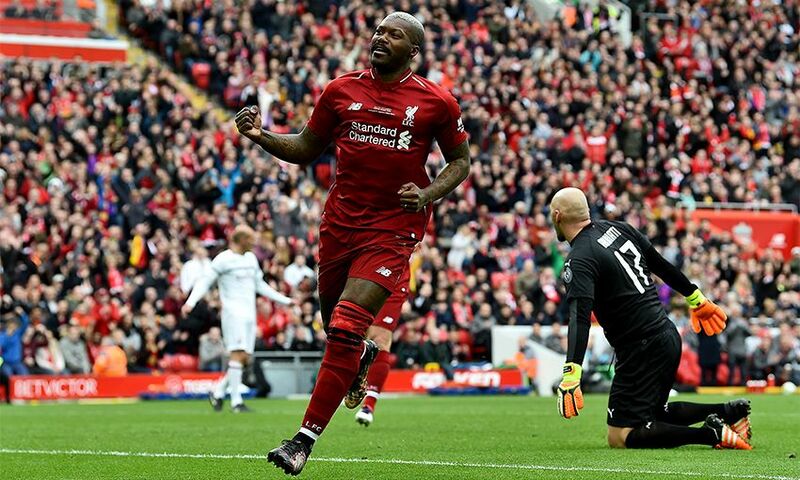 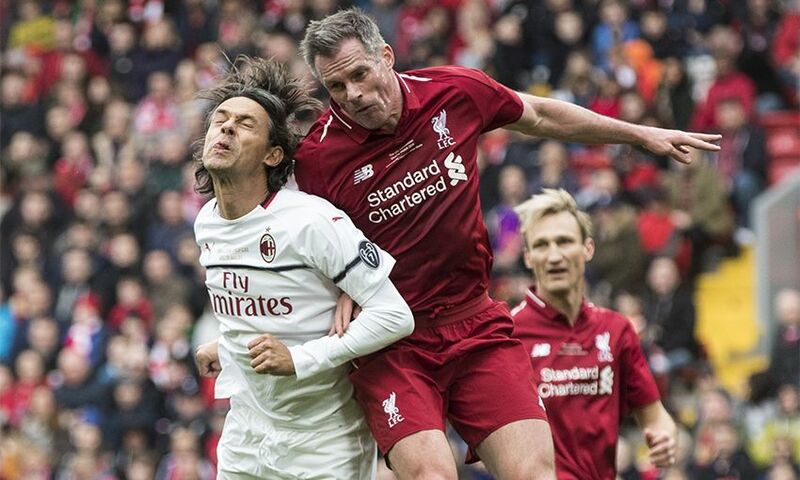 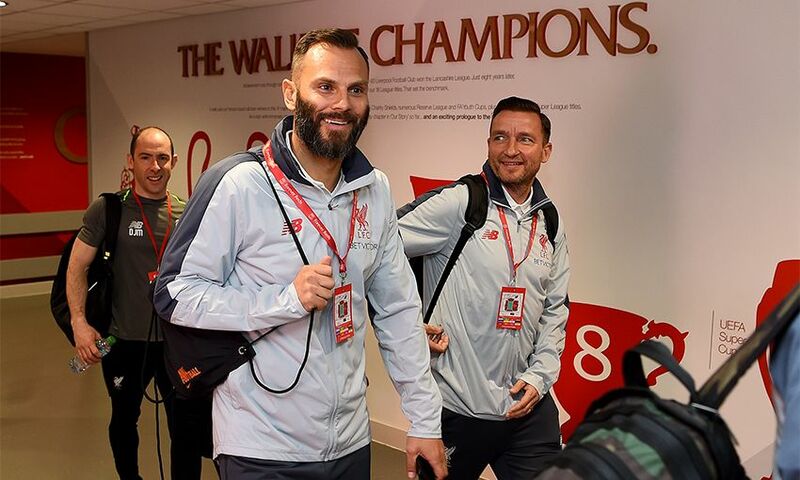 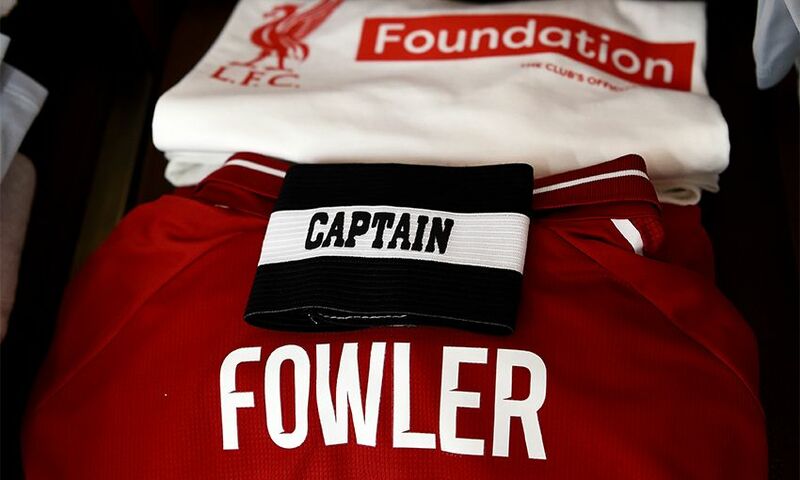 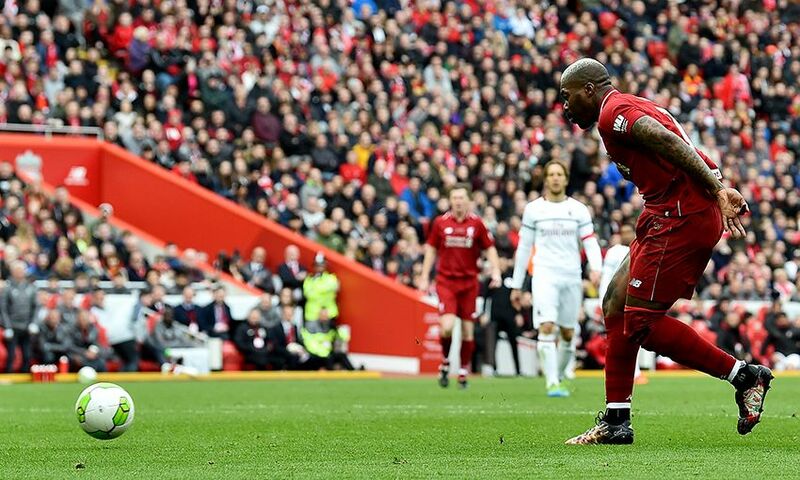 Robbie Fowler and Djibril Cisse had scored either side of half-time to put the Reds two goals in front, before Andrea Pirlo whipped a trademark free-kick over the wall to get one back for the visitors on the hour mark.